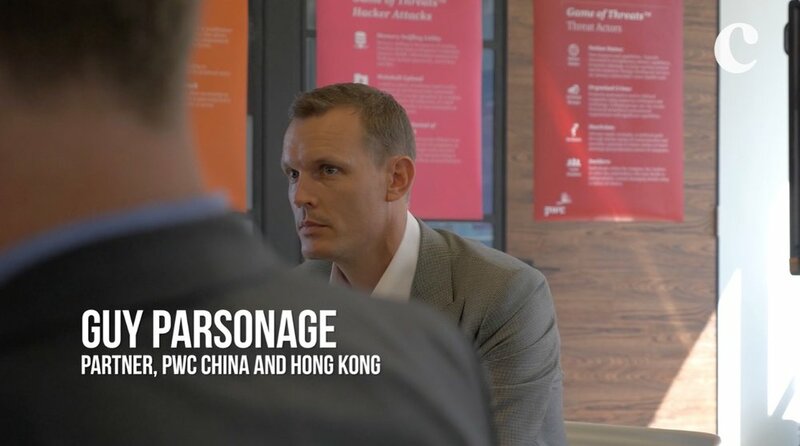 PwC launches the Experience Centre in Hong Kong. 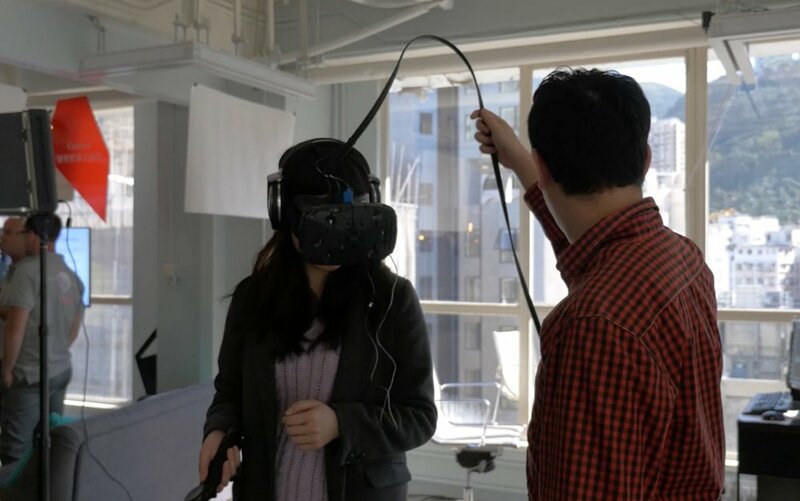 In the last 12 months, ad agencies, consulting firms and brands in the Asia-Pacific region have been investing in design thinking. The video series explores this phenomena in Asia.